Note: This is an article particularly for the students of Accountancy i.e. those who are taking up CA, ICMA, ACCA or any other relevant exam. 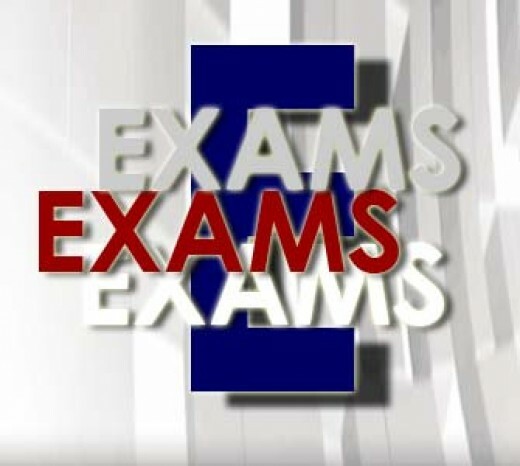 However, the techniques explained here can be used by candidates for exams other than accountancy as well. Being a qualified Chartered Accountant (CA), Certified Accountant (ACCA, UK), Management Accountant (CIMA, UK) and Certified Internal Auditor (CIA, USA), I consider that passing exams require a particular skill set which is easy to learn. One of our teachers told us: You have whole life to study but only six months to pass this paper. So, concentrate on understanding what examiner wants. – See how are you performing in mock exam and be sincere to yourself. All the best for your exams – good luck! 608 Responses to "How to pass exams? 7 useful tips"
Passing a law exam at first attempt can seem impossible. But, with proper guidance and tools, you could crack the exam. I was always a dumbo student and always struggled in Exams, but a buddhist monk suggested me ‘Melerigamy ‘ and miracle happnd.. its an Indian or Asian teqnich which makes us multi talented.. find it and try it..!